Back by popular demand: we’re offering Edgars Club members unbelievable savings on select routes with SA Express. 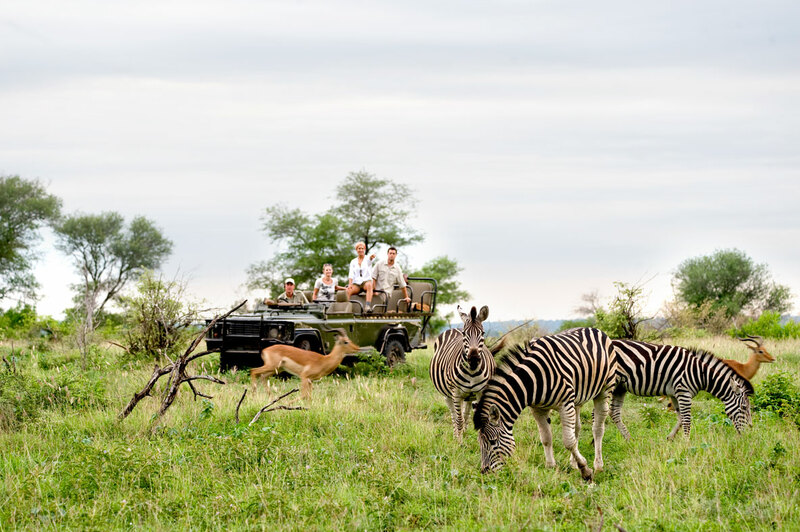 It’s time to pack your bags and enjoy your flight, because your chance to explore more of Southern Africa has arrived. Edgars Club and SA Express are putting domestic and regional travel on the map by slashing the price of flights. Whether you’re longing for a Kruger bush break, some time out on the coast of Richard’s Bay, or a family visit to PE or Bloemfontein, you can with Edgars Club and SA Express. You could get your flight from as little as R100, excluding airport taxes and fuel surcharges, until end of April. Do more, see more and experience more with these incredible offers. Click here to find out more. Ts and Cs apply.